While corporate leaders increasingly recognize the value of supply chain, overall supply chain performance still lags as many companies have not designed or aligned their organizations around a clear supply chain strategy. This drives a vicious cycle that locks the supply chain into the role of an arms-length order-taker. The key question is, How can supply chain deliver real strategic value to the business by breaking from this role? Our belief is that without an effective supply chain strategy and strategic alignment, companies will have a difficult time achieving leading practice benefits, such as driving down operational costs and maximizing efficiencies and value creation for the organization. 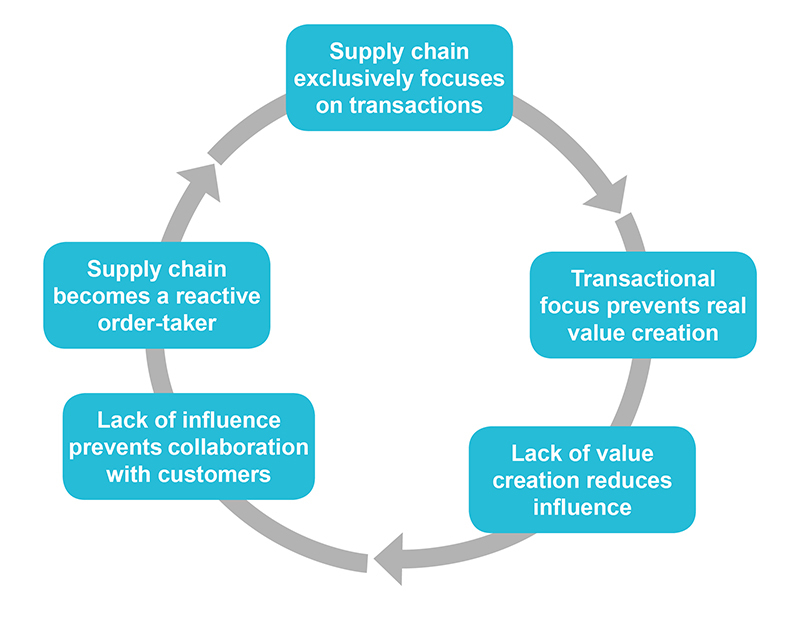 Supply chain strategy determines how the supply chain should operate in order to create competitive advantage in key markets where it seeks to source goods and services. Developing the right strategy requires an evaluation of the cost-benefit trade-offs for a given level of service or operational performance. 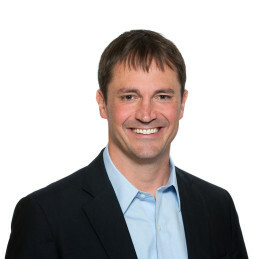 To achieve alignment, a company must establish the right team, define the strategy, create roles and responsibilities for key process activities, identify “lead” and “support” expectations, and determine an implementation and change management plan to institutionalize how business will be conducted in the future. Supply chain strategy is about creating clarity for the path going forward and improving the overall business strategy. To learn more about ScottMadden’s methods for building supply chain alignment and additional alignment imperatives, please contact us. This is the first topic in a series focused on the top 10 problematic areas facing utility supply chain managers today.